« 14 Gigabit Success Stories. But Wait, There’s More! Brad Feld, who has been an early stage investor and entrepreneur since 1987, was so excited about KCSV that he bought the third house, the Brad Feld FiberHouse. In October 2012 he released the book, “Startup Communities: Building an Entrepreneurial Ecosystem in Your City.” Its principles and guidelines on how to build startup communities drive KCSV’s efforts. Startup villages – coming to a town near you? Half of participants in a national survey believe strongly that broadband can harness home-based businesses into an economic force within their communities. Another 13 percent have seen communities leverage broadband this way. The devil, of course, is in the details of achieving these goals. Other cities should heavily promote the fact that they have highspeed broadband. It doesn’t have to be gigabit speed, though a gig network brings a hipness and cachet that young entrepreneurs thrive on and perpetuate. Communities should target broadband infrastructure to residential spaces for entrepreneurs who want live-work options, as well as to commercial spaces. As communities promote their broadband capabilities, understand entrepreneurs’ needs. Some may want gig speed mainly to run their businesses, while the allure to others will be the ability to create products or services for individuals and businesses that use highspeed networks. The gigabit network is the perfect environment for those with the latter objective. Matthew Marcus, co-founder of KCSV and the startup LocalRuckus. Arredondo adds, “the basic principles of running a startup, when it comes to finance management, securing funding, marketing and so on are not that different across different industries. The need to share experiences and garner valuable insights and experiences is the same.” A startup community is [company][/company]about like-minded innovative people living in one place to leverage those experiences to make everyone better entrepreneurs. 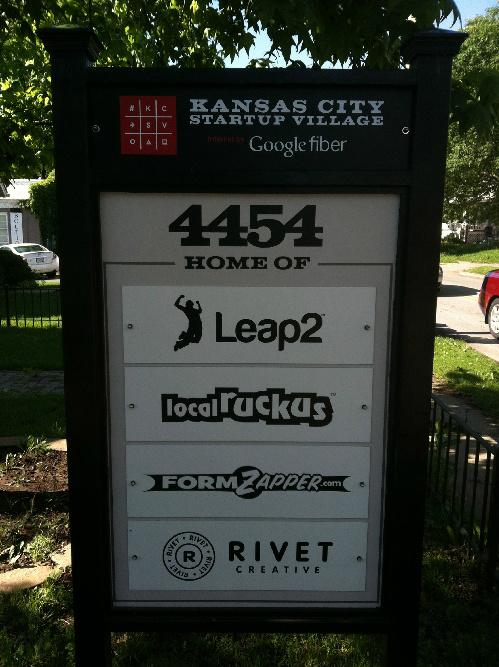 The startups in KCSV reflect this diversity of industries and interests. They also reflect the allure of gigabit and community that reaches well beyond the state. Marcus and Arredondo are local guys, and their Local Ruckus company provides a Web-based service that helps consumers find and source local events. Mike Demarais is a co-founder at Handprint, a startup that makes a web-based interface to simplify 3D printing. Demarais relocated the entire Handprint team from Boston to the Fiberhouse, retuning after he had previously lived and worked three months in House for Hackers. Jonny Kot is a serial entrepreneur and tech enthusiastic. He left New York City and founded Tech-Pointer, which helps companies design, develop, and implement their technology and business strategies. Brittain Kovac is on the staff of one of the KCSV startups, Leap2, which is a search platform that is revolutionizing search at its core by combining web artifacts with social media context, giving users the whole answer faster. She also is the first KCSV paid employee and will in in charge of several marketing activities for the group. 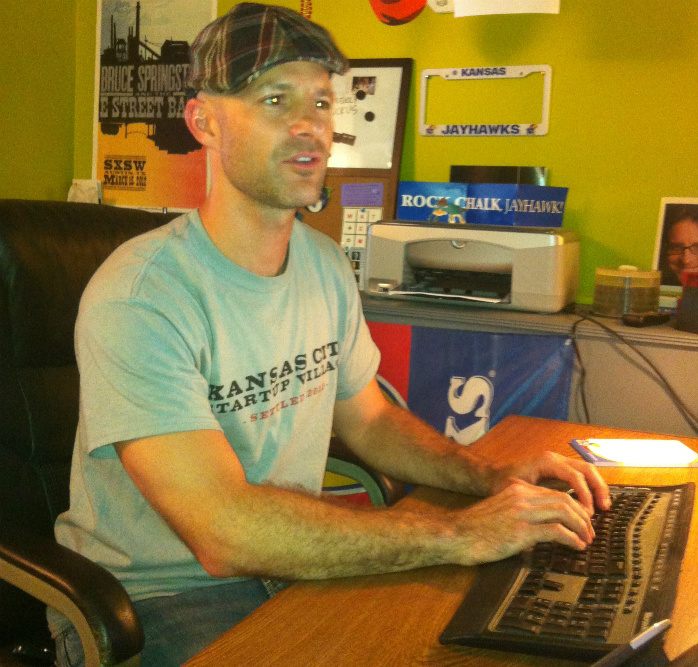 KCSV continues to grow organically. However, it is becoming much more structured in its operations and the planning of KCSV’s evolution. That said, communities (particularly local government) should not over-control entrepreneurs lest they stifle the very creativity and innovation that communities want. Craig Settles is a broadband strategy consultant, host of radio talk show Gigabit Nation and a broadband industry analyst. 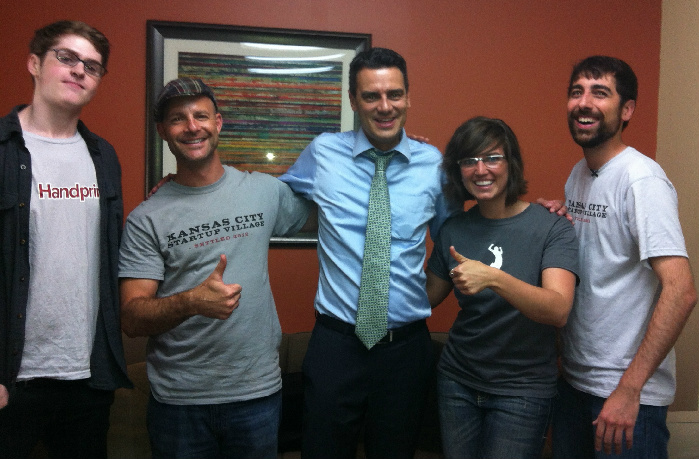 He just released a new e-book, Building the Gigabit City. Follow him on Twitter (@cjsettles) or via his blog. This entry was posted in General analysis, Implementation strategies, public private partnership, Strategic thinking, Tactical thinking, Uncategorized. Bookmark the permalink. Post a comment or leave a trackback: Trackback URL.